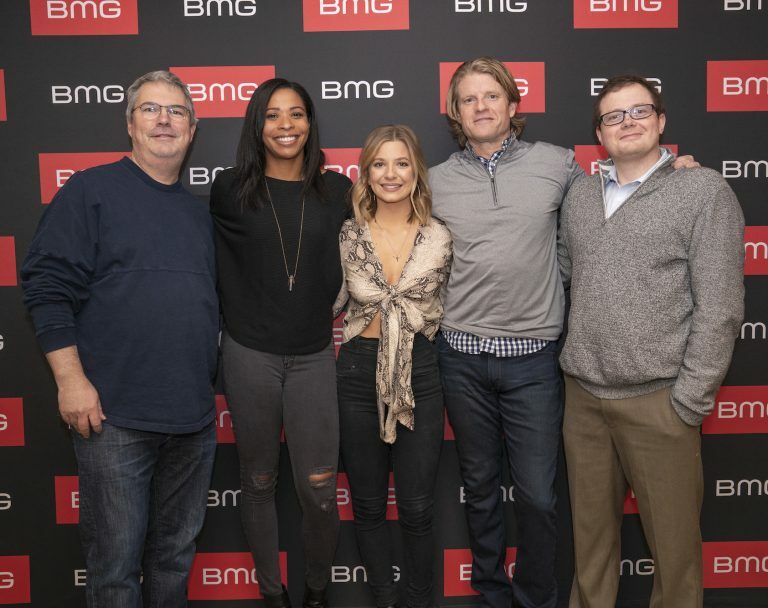 Songwriter Emily Landis has signed a new worldwide publishing agreement with BMG Nashville. A graduate of Belmont University, where she studied songwriting, Landis highlighted her musical skills in spring 2016, co-writing four of the eight original songs performed in the esteemed Belmont Showcase Series for the country genre. Since then, Landis has joined the Nashville songwriting community co-writing songs with recording artists Kassi Ashton, Seaforth, Walker McGuire, Cassadee Pope, Tegan Marie and James Otto, among others.